Discounts & New Arrivals From Edencroft! 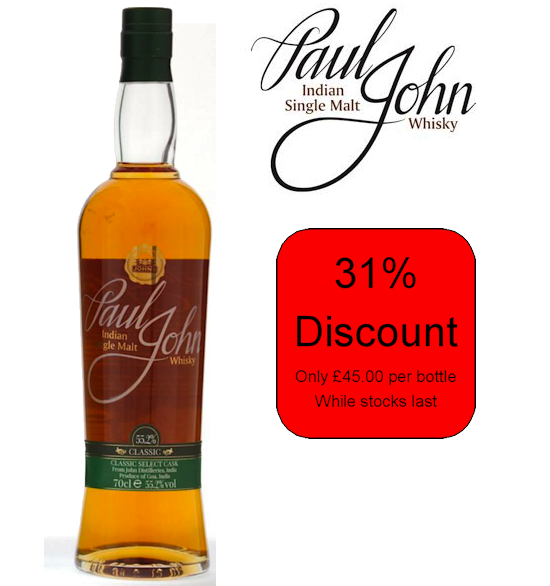 Paul John / Classic Select Cask 31% Discount! Summary: Founded in 1898 by David McAndies, The Glenlochy Distillery commenced production in 1901, and it had been part of Diageo from 1953 until its transfer to Scotish Malt Distilleries Co.
Production ceased in 1983, when the distillery was definitely mothballed, just like so many others in that decade. The premises have been acquired by a local hotel group, West Coast Inns Ltd, that developed the site commercially, only retaining the kiln and the pagoda roof, which are declared historic buildings. The house style is fruity, verging towards sweet, exotic fruitiness and coconut, vanilla and honey characters. The peat is delicate, and soft. 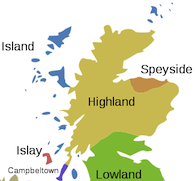 Barring a few independent bottlings (such as Gordon & MacPhail's) and an edition in Diageo's Rare Malts series, distillery bottlings are extremely rare and hard to find. Palate: Green, floral, fresh. Another good cask with plenty of the grassy freshness the distillery was famed for. Age: 38 Years Old Strength: 42.4%. Summary: Glenglassaugh Distillery was founded in 1875 by James Moir, a local general store owner. Elgin architects Reid and Melvin designed the distillery and William Sellar of Keith was recruited to plan out the plant. The initial annual production of the distillery was 100,000 gallons.Robertson and Baxter were major customers who supplied spirit to Teacher's for blending and in 1892 purchased the distillery for £10000, who then sold it to Highland Distillers for a £5000 profit. Highland Distillers rebuilt the distillery in 1960, it was later mothballed in 1986. In 2008 the distillery was purchased by The Scaent Group and re-opened. Cask Size and Type: Moscatel Hogshead. Finish: Moscatel Finish. Appearance: Summer harvest gold. Nose: An initial suggestion of boiled sweets with a spearmint warmth gently flows to soft mango, caramelised green pears and cracked black pepper. Palate: Delicate fruit salad balanced with a warm black pepper spice softens to waves of gentle orchard fruits, rich oak and a beautiful fresh barley finish. Summary: At Glenglassaugh, in addition to the traditional production, they also produce a very limited quantity of whisky using richly peated malted barley as the cereal varietal. 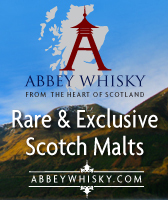 The malted barley has been dried in the traditional way, over peat infused kilns, giving the whisky its unique smoky flavour. Glenglassaugh ‘Torfa’, with its peaty, phenolic nature, is a unique expression, and is quite different to the usual style of whisky produced in the Highlands. Cask Formula: Fully matured in ex-bourbon barrels. Peat level is 20 ppm. Appearance: Gleaming yellow gold. Nose: Vivid, sweet, sooty campfire smoke and sea air infuses zest of lime, apricot jam and ripe soft fruits; all gently warmed by hints of stem ginger and cracked black pepper. Palate: An eloquent, sweet coastal peat smoke engulfs candied peel over melon, pineapple and roasted red apples. Oat biscuits, hints of heather honey and a gentle cigar box spice all combine to give a terrific balance to the expressive smoky character. Finish: A heady, yet elegant harmony of distinct coastal peat and striking spiced fruit flavours. Summary: This whisky is light and delicate, true to traditional Tomatin style. However the introduction of Virgin Oak casks into the mix offers a new dimension with a vibrant and enticing sweetness. Summary: This whisky is the first Cask Strength expression to be added to the Tomatin Highland Single Malt Scotch Whisky core range, allowing them to showcase the true Tomatin style in its most natural state – natural colour, no chill filtration, full strength. Batch 1 was released in February 2015 at 57.5%. A marriage of full maturation Bourbon and Oloroso Sherry casks, it is spicy, sweet and smooth and an excellent addition to the range. CASK TYPE: Matured in a combination of Bourbon barrels and Oloroso Sherry casks. AROMA: Golden syrup. Orange and lemon. Pears. Walnuts.Ginger biscuits. Gets sweeter with time. PALATE: Marzipan, burnt sugar. Toasted malt loaf. Chestnuts. Polished leather. Vanilla flavoured tobacco. Summary: Added to the core range in 2014, this whisky is soft and smooth with significant sweet influence from the Port casks. After spending time maturing in traditional oak casks, this particular Tomatin spends the last year of its maturation exclusively in Port pipes. 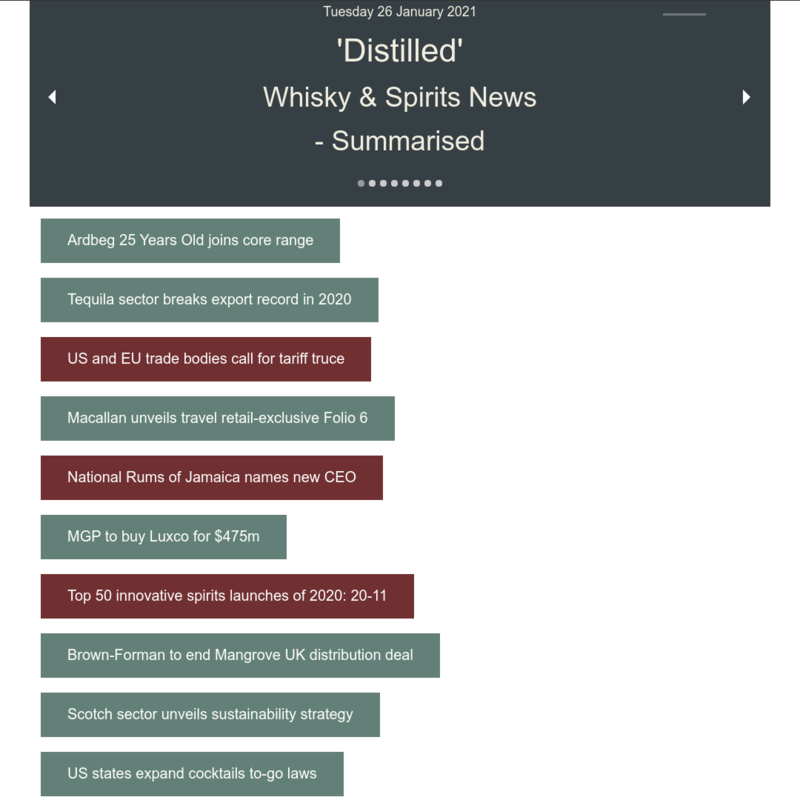 92.5 Points – Jim Murray's 2015 Whisky Bible. Summary: Cù Bòcan is matured in a combination of Sherry, Virgin Oak and Bourbon casks. This exclusive limited edition, launched in February 2015, showcases the influence that Virgin Oak has on our lightly peated single malt. Clean and zingy with hints of smoke and warm spice, this fully matured Virgin Oak limited edition will not disappoint! Nose: Lively citrus fruits – lime juice and lemon sorbet. Oak driven flavours of vanilla, coconut and candy floss soon emerge with rosewater, red berries, fresh pear and pineapple in the background. Palate: Warm pecan pie with vanilla ice cream. Baked apples with cinnamon and toffee and just a touch of smoke. Finish: Clean and zingy with pleasant spice. Balance: yet another astonishing malt from India. 94.5 Points / Jim Murray's 2015 Whisky Bible. Summary: The Paul John Classic Select Malt is the taster's expression with a high nod in bright finish. Every sniff and sip wind-sweeps the mystique of the meandering waterways and tales of yore, wafting from the oceanfront coast of Goa. This Classic Select Cask is distantly handcrafted and non-chilled filtered, in chaste tradition, aged undisturbed in American White-Oak ex Bourbon barrels.